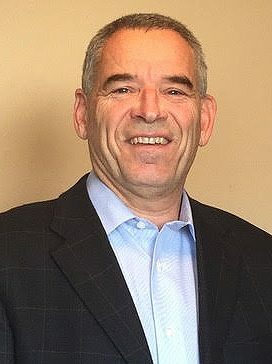 A graduate of Chico State University with a Bachelors of Science in Mechanical Engineering, Gary possesses over thirty years of experience in outside technical sales and territory development. Gary is an expert in penetrating new and growing strategic OEM accounts, and has lent his exceptional leadership and creative thinking skills to his role as Adapt Electronic's President since 2011. Gary remains committed to providing Adapts customers with the outstanding value and service needed to find solutions in an ever evolving industry. To better meet the demands of our customers and distributor partners, Gary has received continuing education in a variety of fields, including: electronics, injection molding, stamping, investment casting, tool design, optics/electro optics, circuit protection, motion control, and sales professionalism. When away from the office, Gary enjoys spending time with his family, ultimate frisbee, working with the youth at his church, fixing just about anything and traveling. A 2013 graduate of Gonzaga University with a Bachelors Degree in Electrical Engineering, Vido has received extensive exposure to system level designs and the integration of sub systems from a variety of engineering disciplines. 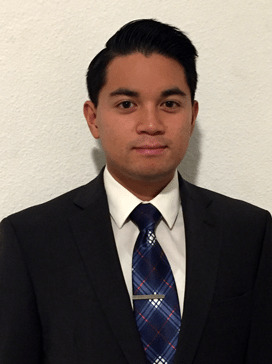 Following internships as an Electrical Engineer with Daimler Trucks North America and Jacobs Engineering, Rizal worked as an Electric Engineer for Parker Aerospace prior to accepting his position as a Sales Engineer with Adapt. As a Sales Engineer with a background in electrical and electronics engineering, Rizal understands how the role of engineering fits within both the product flow cycle, from suppliers to customers, and within the larger business perspective as a whole. During each stop along his rising career, Rizal has proven to be highly coachable and that he can function within a team dynamic. Committed to continuous self-improvement, Rizal has worked hard to improve his leadership and presentation skills, along with developing innovative electronic and engineering design concepts. When not serving the needs of his customers, Vido enjoys listening to live music, going out dancing, and playing ultimate frisbee.